Check out this amazing deal on a 2015 Ford Fiesta S 4DR Air, Tilt, Sync. 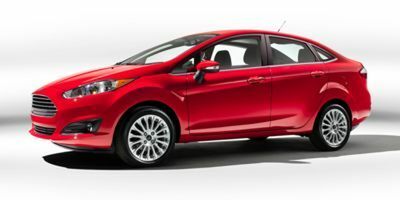 Make every journey memorable when you step into this Ford Fiesta packed full of options and featuring a 4-cyl 1.6L engine. Book your test drive today by calling (250) 860-1000 or visit us at our Orchard Ford Sales Ltd. dealership at 911 Stremel Road, Kelowna. Don’t delay! Call us today (250) 860-1000.